Share the joy of little moments at big events and promote your brand with the photos you love. Sharing happiness, one memento at a time. We love the fun of spontaneous photos, the wow of instant printing and the value of a lasting memento. At Photoluv Media, we help you create branded media printed from Instagram and Twitter posts that your guests can take home on the day of the event; a promotional keepsake and fun activity your guests will enjoy. 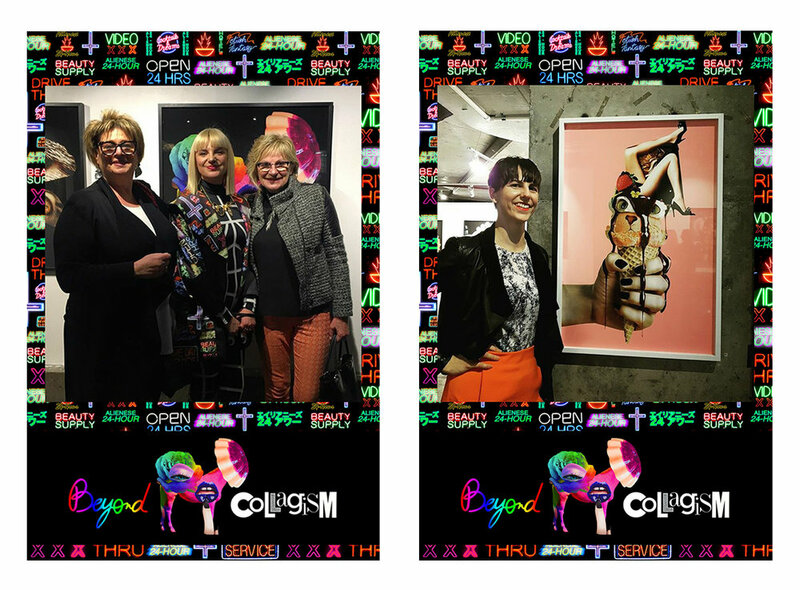 Combining Polaroid style prints with current social technology, Instagram photo printing or otherwise known as Hashtag printing is a simple and organic way to create social media content whilst promoting brand awareness; letting your guests enjoy printing those selfies at special occasions. Whether you are celebrating a milestone event or launching a new product, we help you engage with your audience using interactive visual content for instant exposure in a fun and creative way. Available in Melbourne and surrounding areas. Minimum 2 hour booking from $500. Standard 4 hour booking from $900. For full details and special requests, please enquire. *Travel fees may apply to locations beyond Melbourne Metro area. Roaming: Our photographers will roam the crowd and capture the people, atmosphere and special moments of your event on professional dSLR cameras ready to upload for online sharing and onsite printing. Pop Up Studio: Need a social activation? Get your guests involved with a photo based activity: LinkedIn Profile booth for trade shows, Xmas selfie booth, Green Screen capture…and more. Let us provide you with a photographic solution to increase consumer traffic and social media engagement at your event. 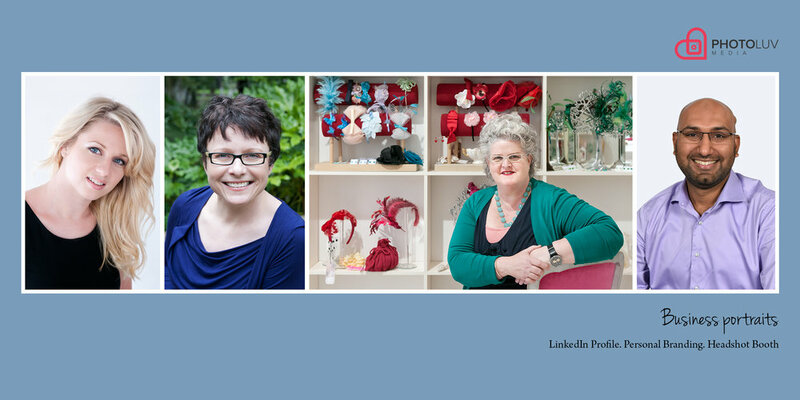 Business Portraits: Do you need to update your business profile? Save time and let us bring our pop up studio to your office to photograph head shots of your company employees. To check availability and discuss your event, please use the form below to contact us or email directly. We would love to hear from you.